Welcome to Restoration Harmony Homes! ​We have a passion for transforming sad and neglected houses into someone’s forever home. We’ve grown up immersed in construction, the arts, interior design and a love for turning anything lost and forgotten into something beautiful. 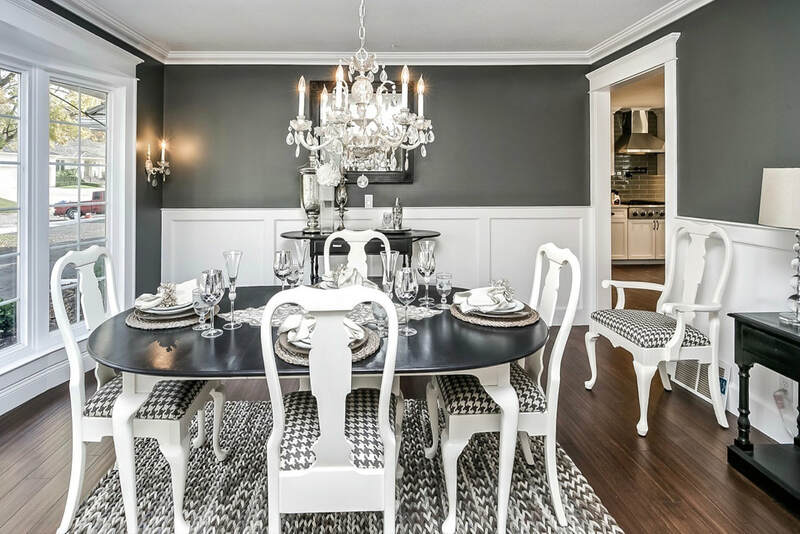 Together, we have renovated over 50 homes and have consulted with some really awesome clients, whether they need to reconstruct their home or just need advice in designing their space and selecting interior elements we love to see their excitement once the project is complete. 98% of our homes sell in less than 30 days on the market and many with in a few days. According to the National Association of Realtors over 97% of buyer’s agents believe staging has an effect on buyers views. Over 1/3 of buyers are more willing to overlook property faults when a home is staged. 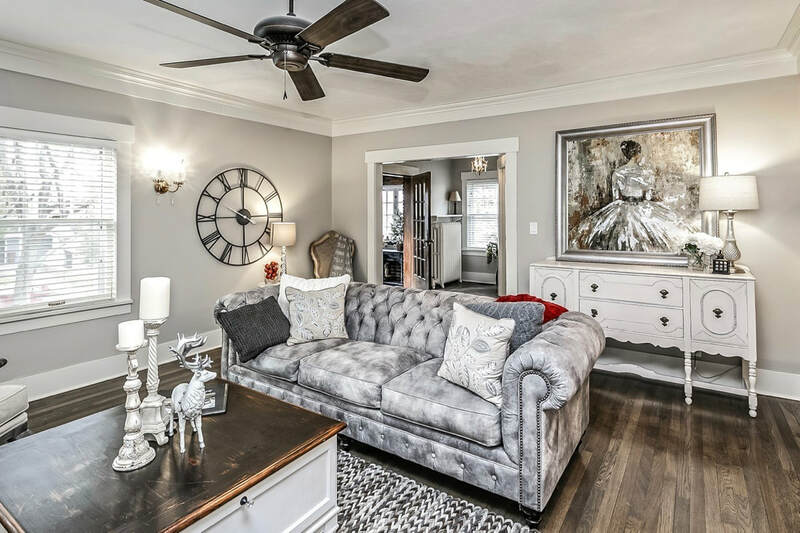 Restoration Harmony provides several home staging, design, and restyling packages for those wishing to stage their home for sale or for those simply wishing to refresh the look of their current home. 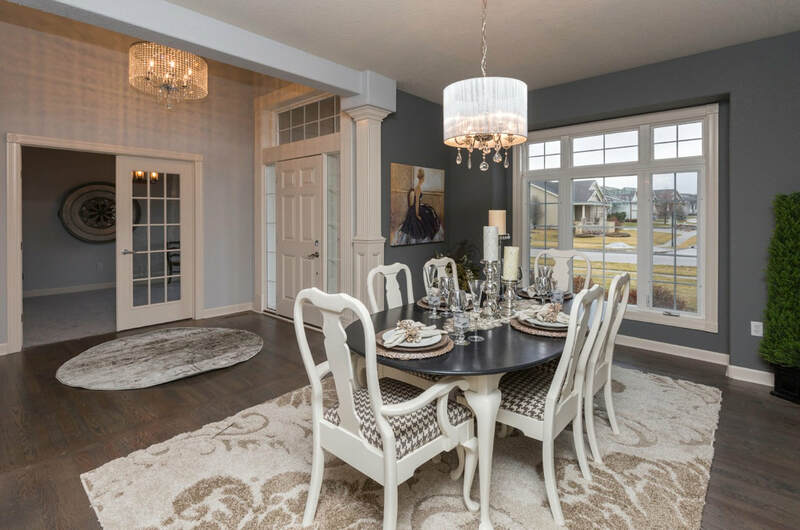 The staging was fantastic and helped sell the house quickly! A friend of mine went through the house and said the staging was far better than staging they had seen in any other house.